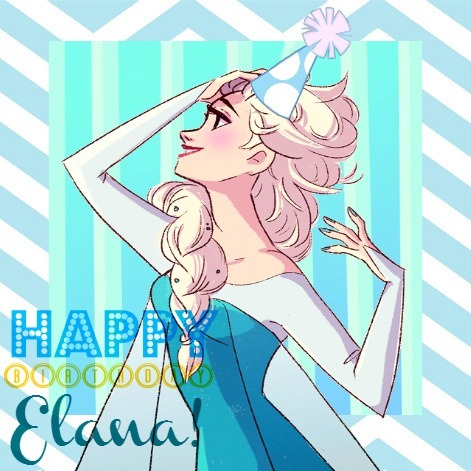 Happy Belated Birthday Elana! (please don't kill me for being so late). Okay. So I already made this icon. HOWEVER, something was off about my internet connection. Luckily an internet service provider guy came a few hours ago. So... yeah. That's my excuse.. Wallpaper and background images in the Mason Forever! club tagged: photo. This Mason Forever! fan art contains anime, fumetti, manga, and cartoni animati.